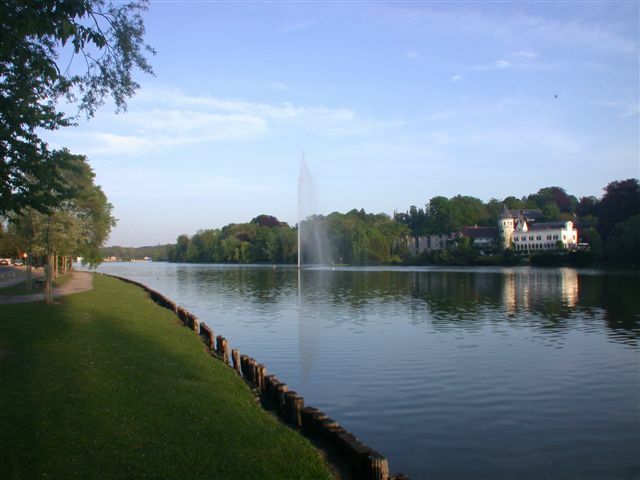 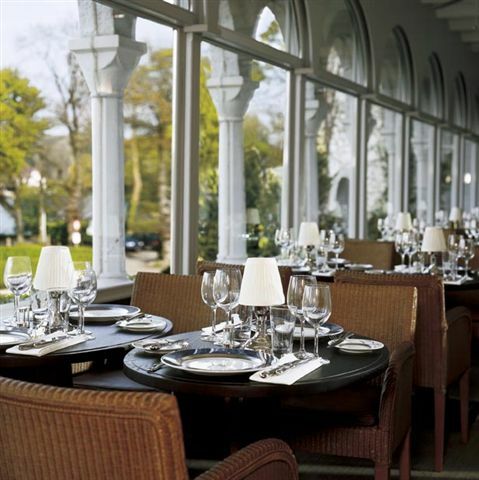 This century-old chateau offers elegant 5-star rooms between Genval Lake and a spacious landscaped park. 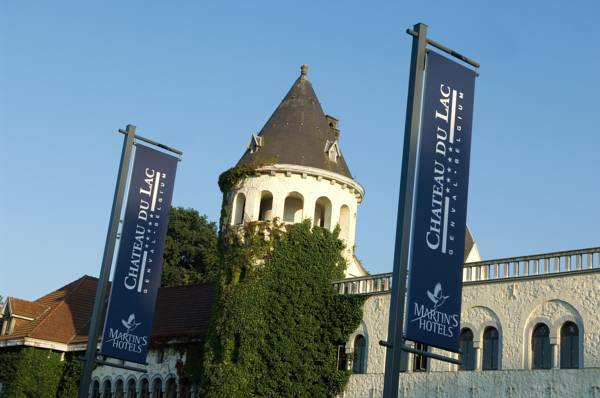 Chateau Du Lac boasts extensive wellness facilities and free Wi-Fi is available throughout the hotel. 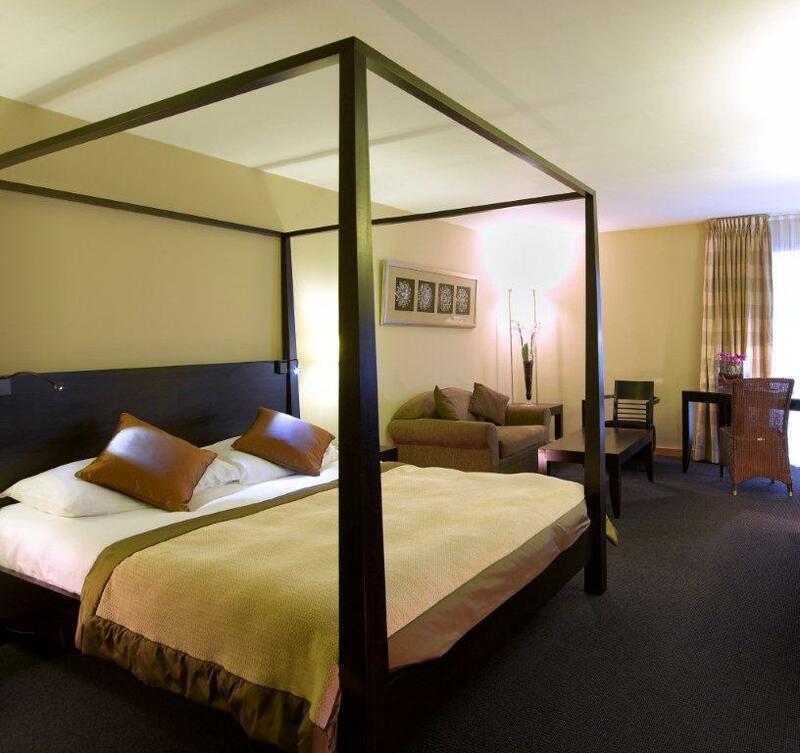 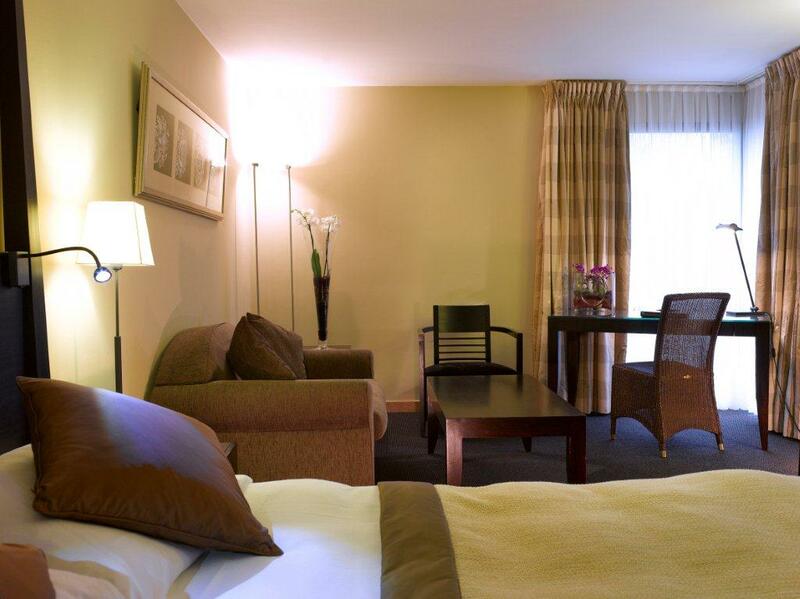 Flat-screen satellite TV, air conditioning and minibar are provided in each of the sound-proofed rooms at Du Lac. 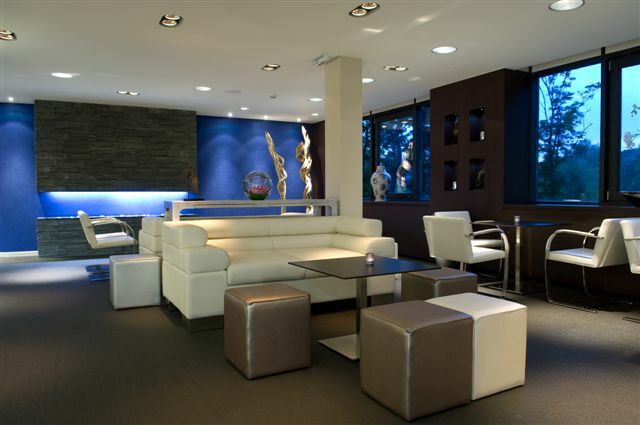 They also benefit from a seating area and luxurious décor with designer features. 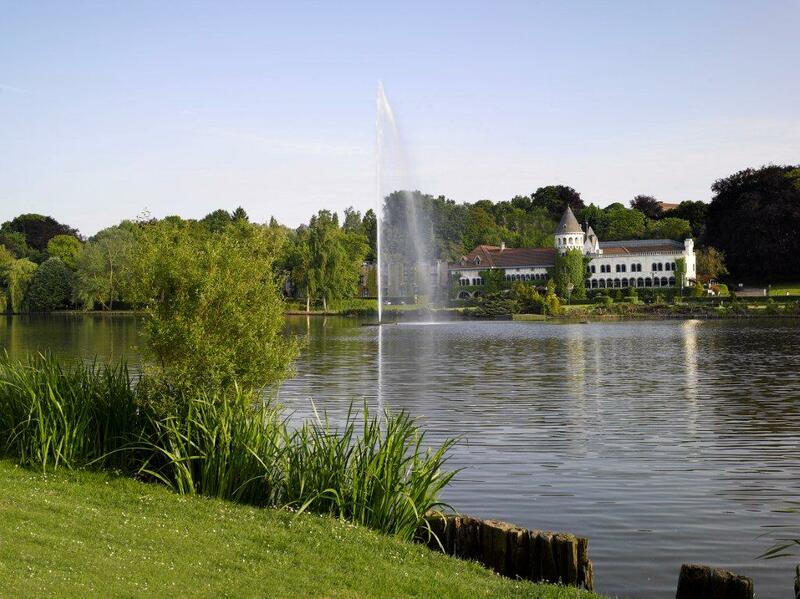 The centre of Leuven and Brussels is about 30 minutes’ drive from Chateau Du Lac. 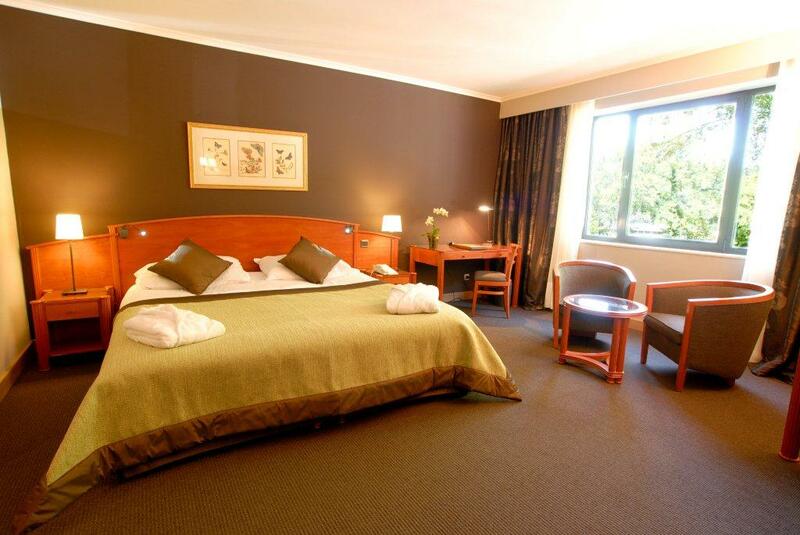 Charleroi is 45 minutes away by car. 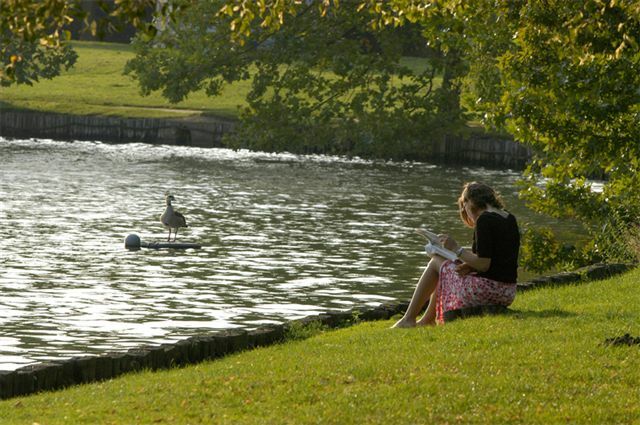 The peaceful area around the hotel is ideal for walking and cycling. 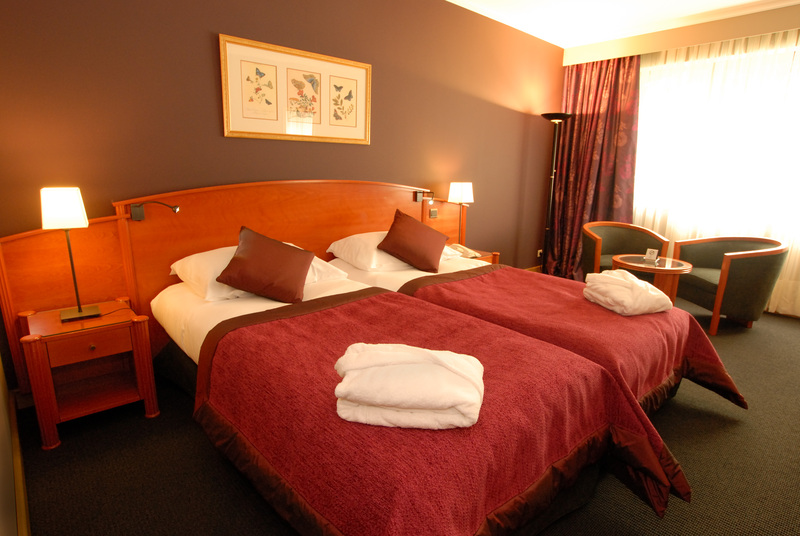 Guests can hire a bicycle on site. 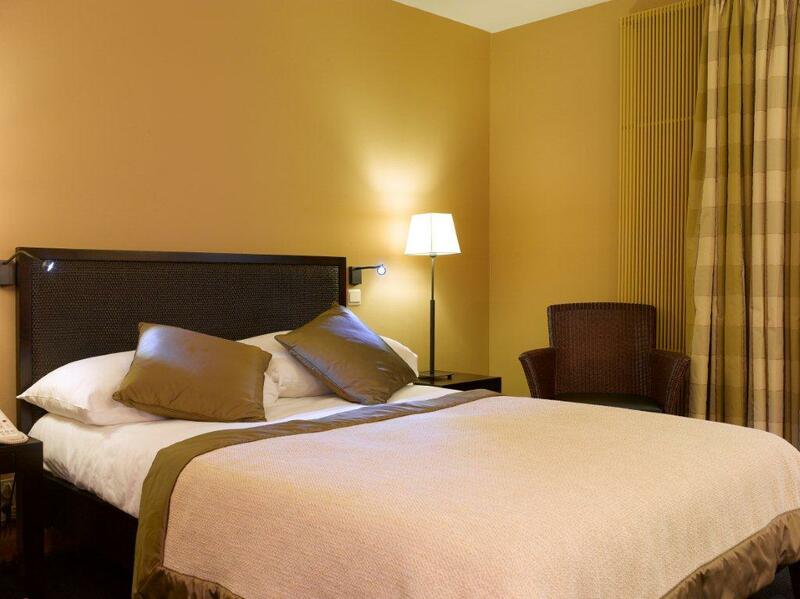 An indoor swimming pool, fitness centre and tennis courts are available at the hotel. 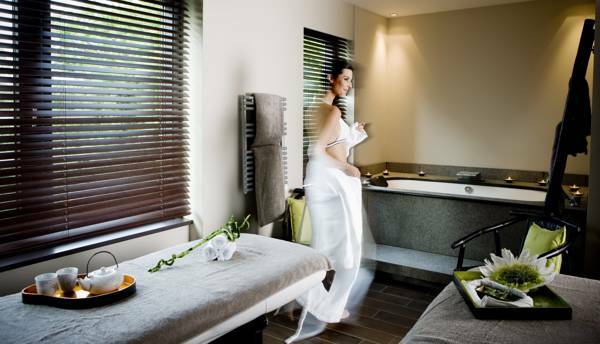 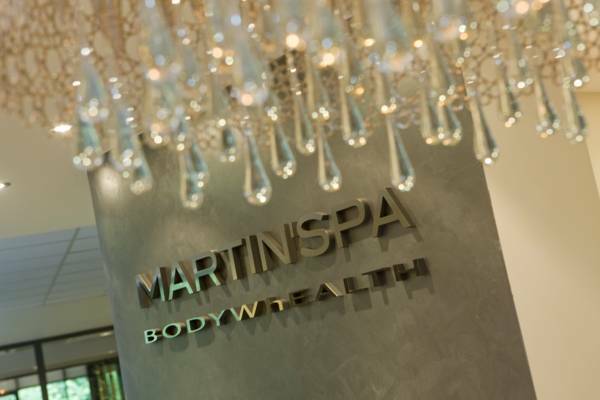 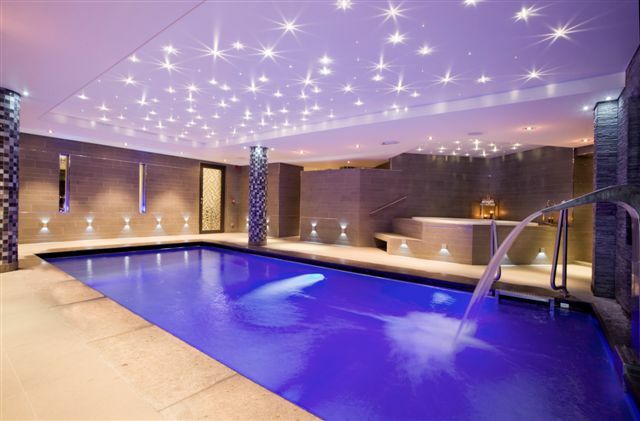 The spa and wellness centre include a sauna, solarium and a range of relaxing treatments such as massages and facials. 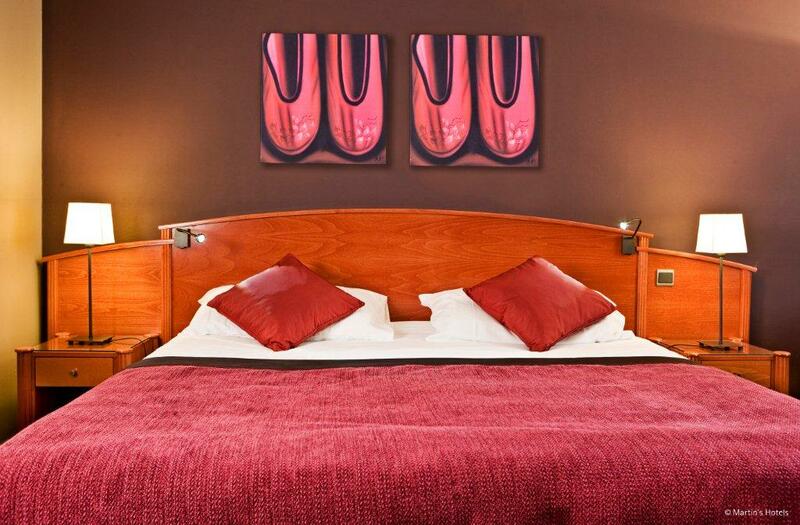 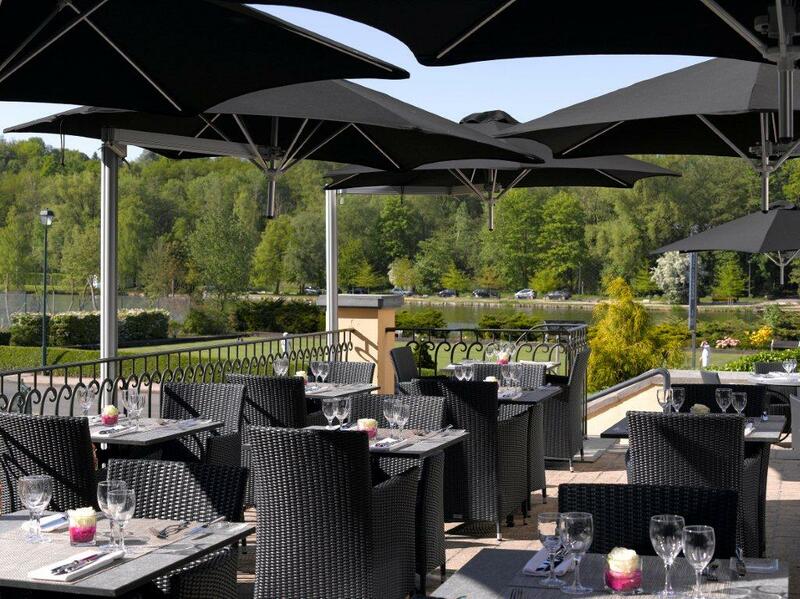 Genval.Les.Bains lounge and bar combines gourmet cuisine with a casual modern setting. 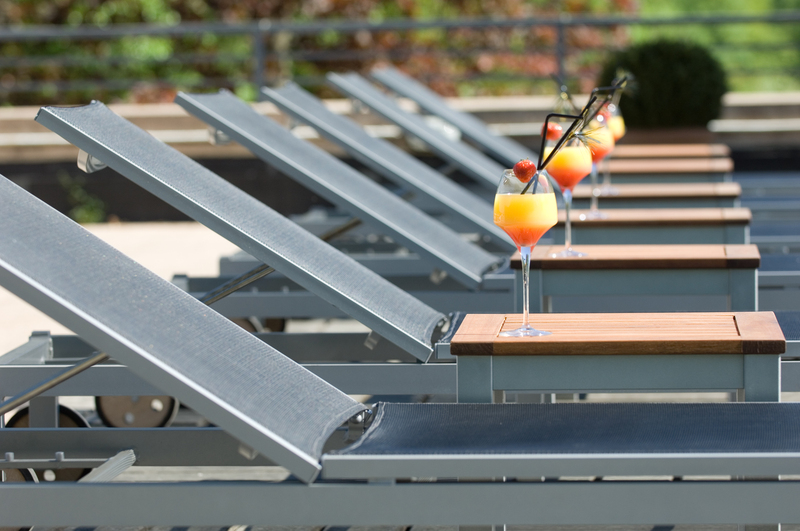 A wide range of drinks including draught beers are available in the Kingfisher bar. 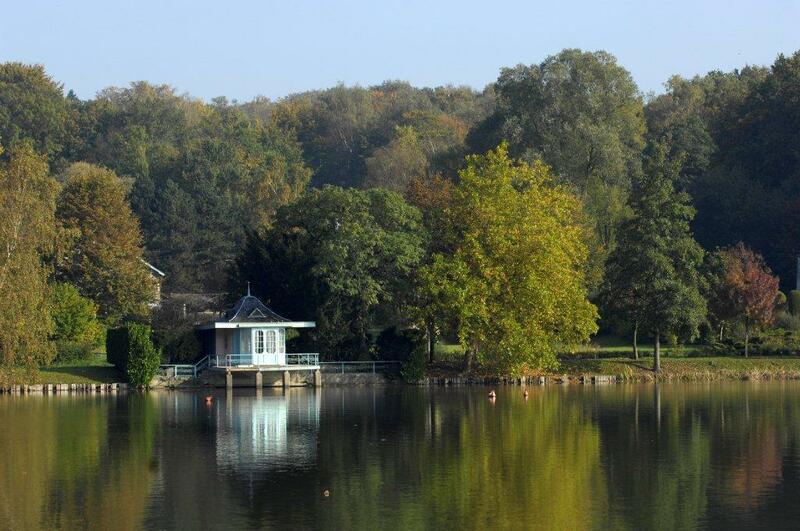 Guests can choose to enjoy a hot and cold breakfast buffet with a scenic lake view each morning at Genval.Les.Bains.